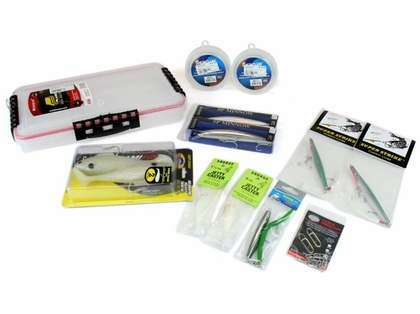 The TackleDirect Surf Fishing Package contains lures from Andrus, Daiwa, Sportfish Products and Tsunami. 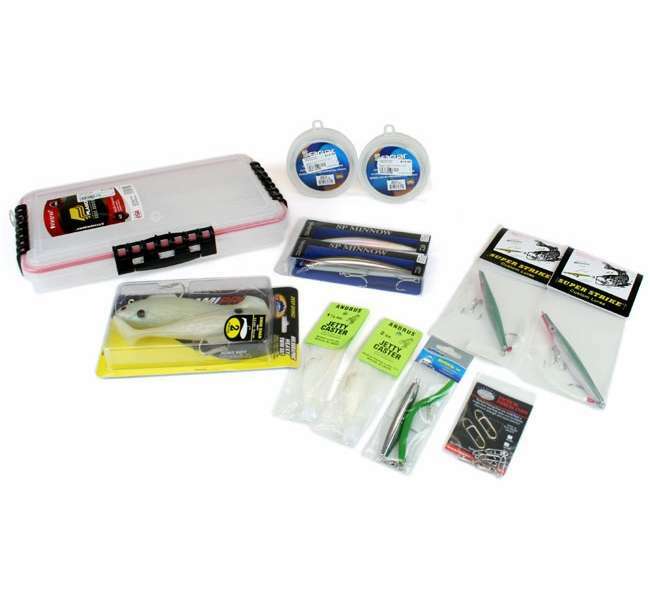 Tactical Anglers Fishing Clips, Seaguar Fluorocarbon and a Plano Waterproof StowAway Box are also included. Get everything you need with one click of the mouse! Great tackle if you don�€™t know where to start.